Purchase a Term 2 LyraFlow 10 or 20 Class Pack and enjoy free Lyra practice throughout Term 2 during Member Practice time. YES! You heard right, FREE LYRA PRACTICE! 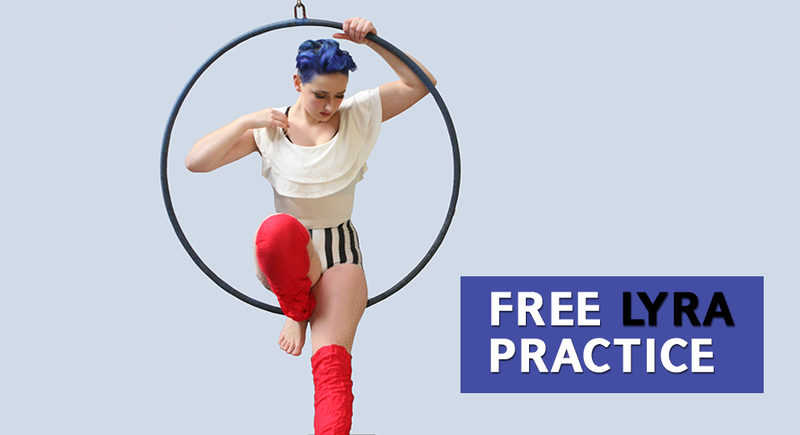 Also known as Aerial Hoop, Ring or Cerceau, Lyra is a fun and challenging way to improve your strength and coordination whilst creating beautiful shapes both in and around the hoop. Click on the link below to grab your LyraFlow Class Pack today! GRAB MY CLASS PACK NOW!